The 1943 Commando Replica is patterned after the Randall Commando Fighter. Bob carefully measured and recorded all the dimensions of the original knife while he possessed it for several weeks. The original Commando Figher was produced between late 1942 - late 1943. 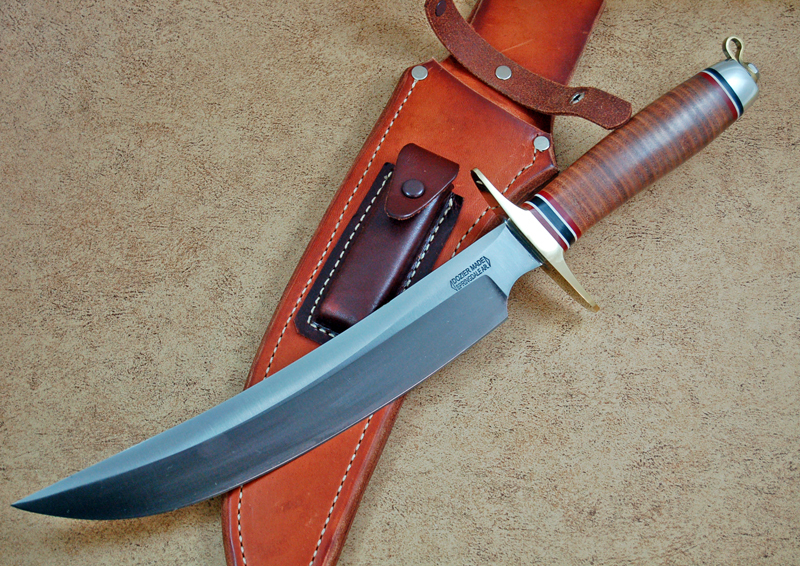 The 1943 Commando Replica comes with a leather sheath of the same design as the Randall sheaths.